This shirt commemorates the whimsical coming together of the Ukulele Orchestra of the Western Hemisphere(a.k.a. 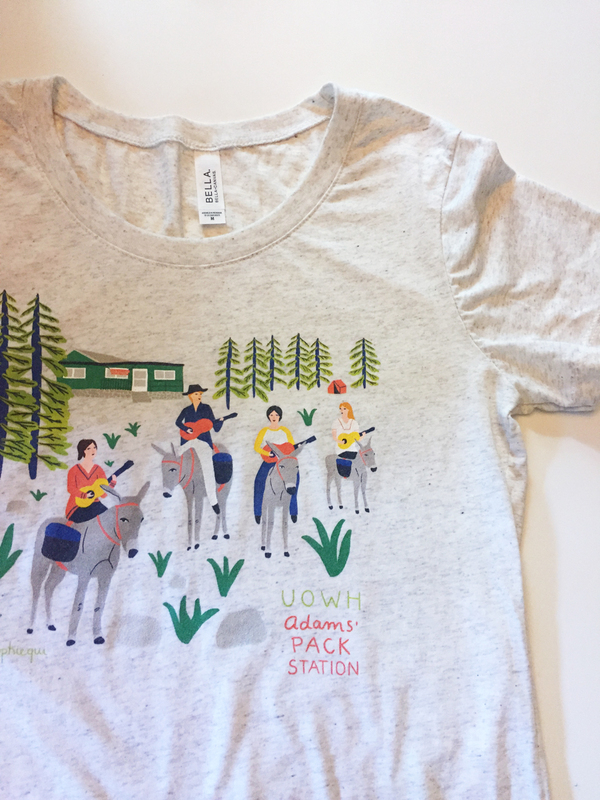 UOWH) and the donkeys of Adams' Pack Station. From $27, available in Oatmeal Tri-Blend or White Fleck (looks grey). if you're a fan of the Ukulele Orchestra of the Western Hemisphere (a.k.a. UOWH) this shirt is for you! From $27, available in Navy or Black. 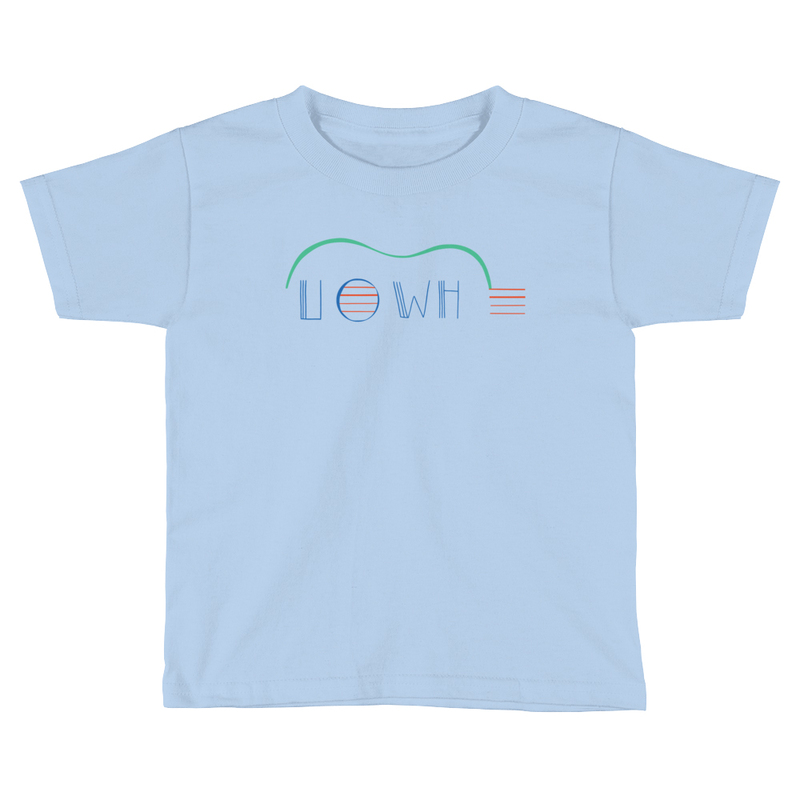 Kid size shirt for young fans of the Ukulele Orchestra of the Wester Hemisphere (a.k.a. UOWH). Unisex, $24, available in Navy, Baby Blue, or White.